While there is no requirement for members to become volunteers, those members who are interested in volunteering are very welcome to do so. Volunteers play a major part in many tasks undertaken by the FQPM and the Queensland Police Museum. 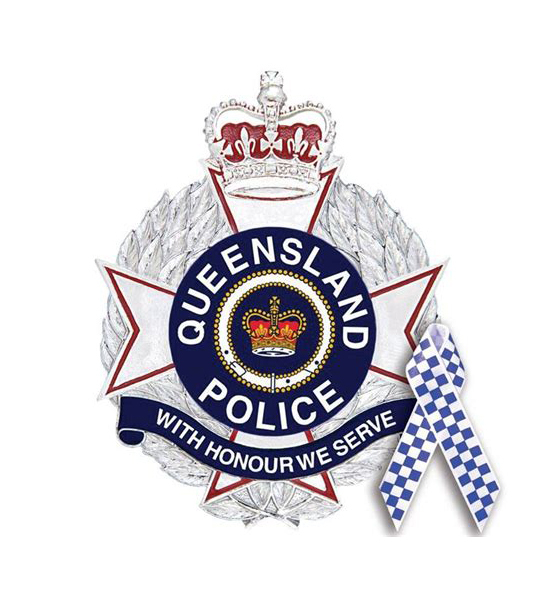 These tasks can include researching specific historic projects, contributing to fundraising through FQPM merchandising stalls at scheduled events and assessing conservation work on Queensland Police historic objects. In some cases we have teams of volunteers working on particular projects and this is considered beneficial as volunteers enjoy the social aspect of volunteering as well as the satisfaction of a job well done. Volunteer work is on an ‘as required’ basis and volunteers will be sought for specific projects and tasks through the FQPM website.